Nice progress. 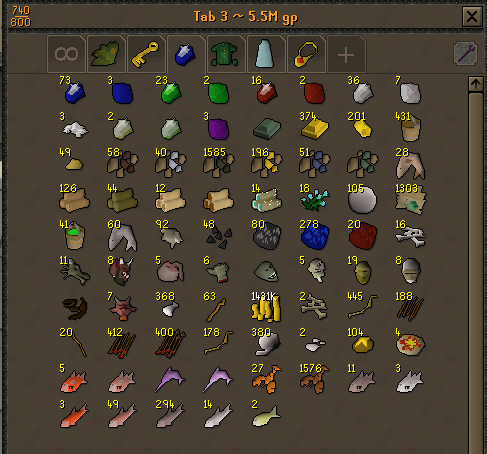 How'd you get the cash on your ironman? @TheJorrit wrote: Nice progress. How'd you get the cash on your ironman? Ever since 54 crafting ive been doing daily battlestaves from my Varrock Medium diary. 65k profit per day! 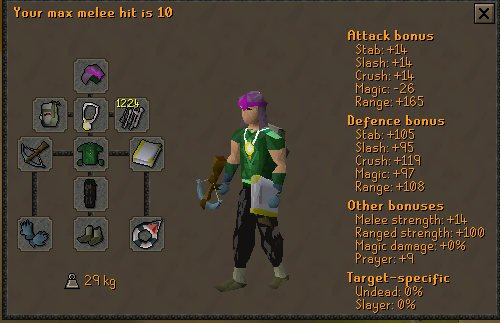 Finally got the required 400 slayer points for the slayer helm! 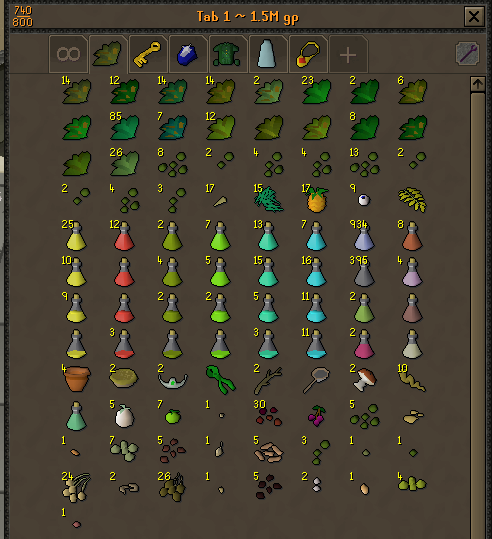 Ive just completed Throne of Miscellania and Royal Trouble and put 750k into my coiffers, and now plan to continue with Slayer for Wyverns and also get a fighter torso. nice work on the helm! 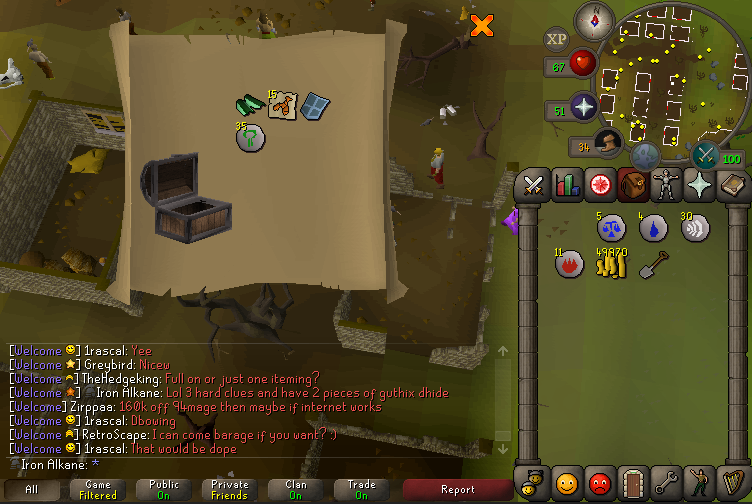 its a shame that d hide isn't Zammy & Sara pieces still nice to have though! 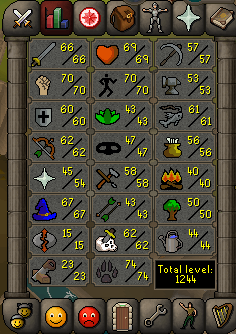 Little update of my stats; working towards 7070/70 for Barrows/Green Dragons, whilst getting to 72 Slayer as fast as I can. I have almost 2k raw lobs to cook from afking in Catherby too! Ty mate. I almost bought the Granite Body by mistake lmao. Grats on the gains man! 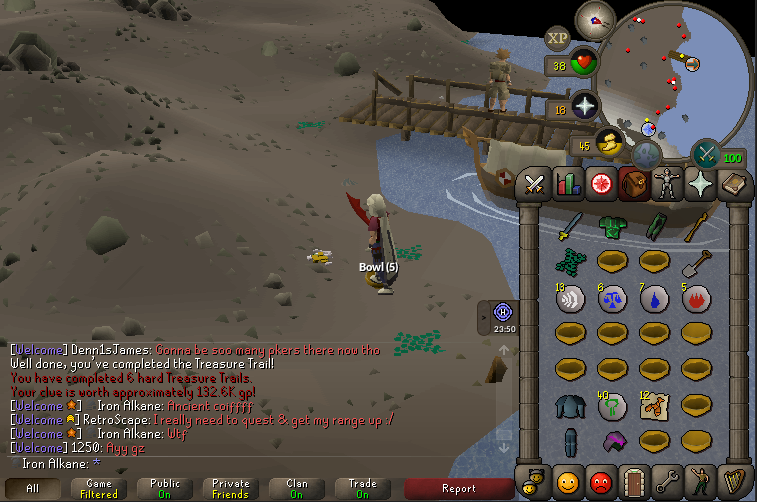 10m bank, slayer helm, and torso is amazing on an ironman! Gratz on the gains man. 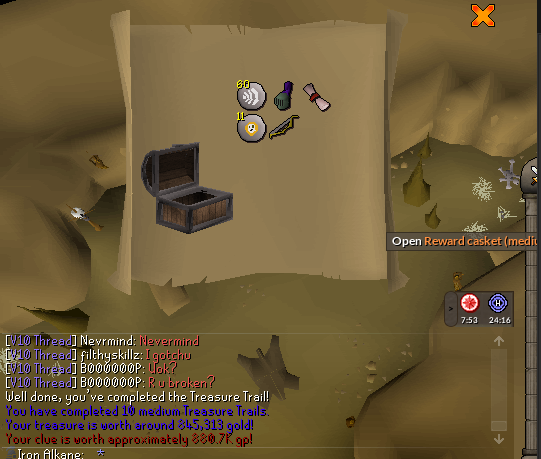 Awesome to see that bank as well as torso and slayer helm. 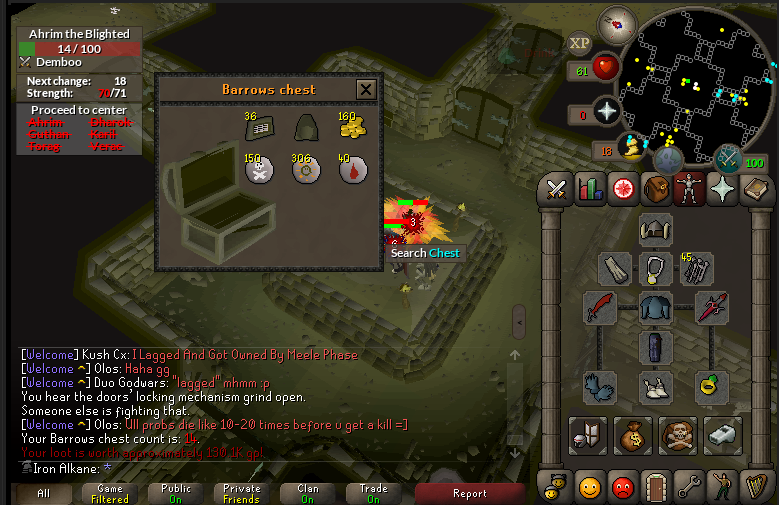 My first item at Barrows, going for Veracs/Torags/Guthan/Dh Helm/legs for Fight Caves. 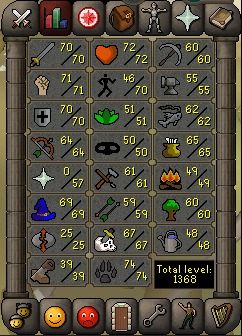 Been doing a fair bit of skilling and slayer since my last update, a decent amount of progress on quests too. 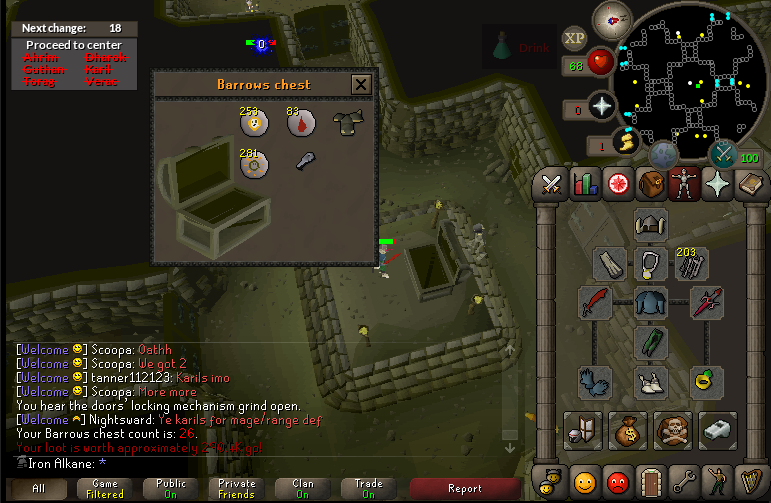 Nice gains and good luck on the rest of the barrows equipment!